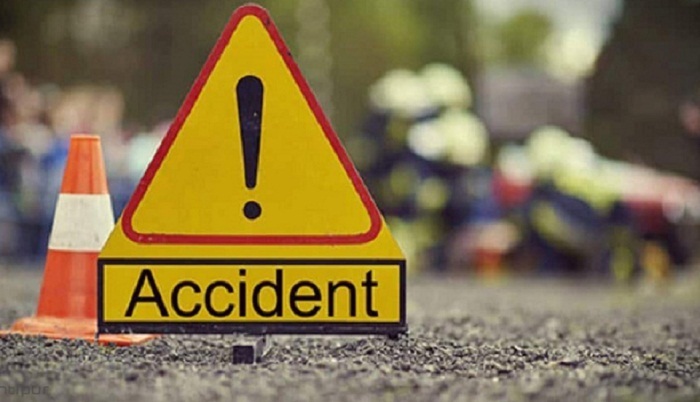 Three people, including two motorcyclists, were killed in separate road accidents in the capital on Monday. The deceased were identified as M Abdur Razzaque, 46, his friend Jahidur Rahman Dudu, 42, and an unidentified youth, 27. Police said the unidentified youth was seriously injured while crossing road in front of Army Stadium on Airport road at Banani on Monday morning. Police sent him to Dhaka Medical College Hospital (DMCH) and doctors on duty declared him dead at around 8 am, said M Shahin Alam, Sub-Inspector (SI) of Banani Police Station. On Sunday night, two businessmen – M Abdur Razzaque and Jahidur Rahman Dudu – were going to Mirpur from Savar riding a motorbike. At one stage, they were seriously injured as their motorcycle was hit by a vehicle at Mirpur Rupnagar area. Later, they were rescued from the spot and sent to Shaheed Suhrawardy Hospital, and then the doctors on duty declared them dead, said SI Azizul Haq of Rupnagar Police Station. The bodies of the three victims were sent to DMCH and Shaheed Suhrawardy Hospital for autopsy. Separate cases were filed with Banani and Rupnagar police stations in connection with the incidents.